The fresh lunchbag iso M by reisenthel is an insulating bag with thermo lining from high-quality aluminium foil - ideal for lunch, dinner or food on a trip. With velcro and a strap. 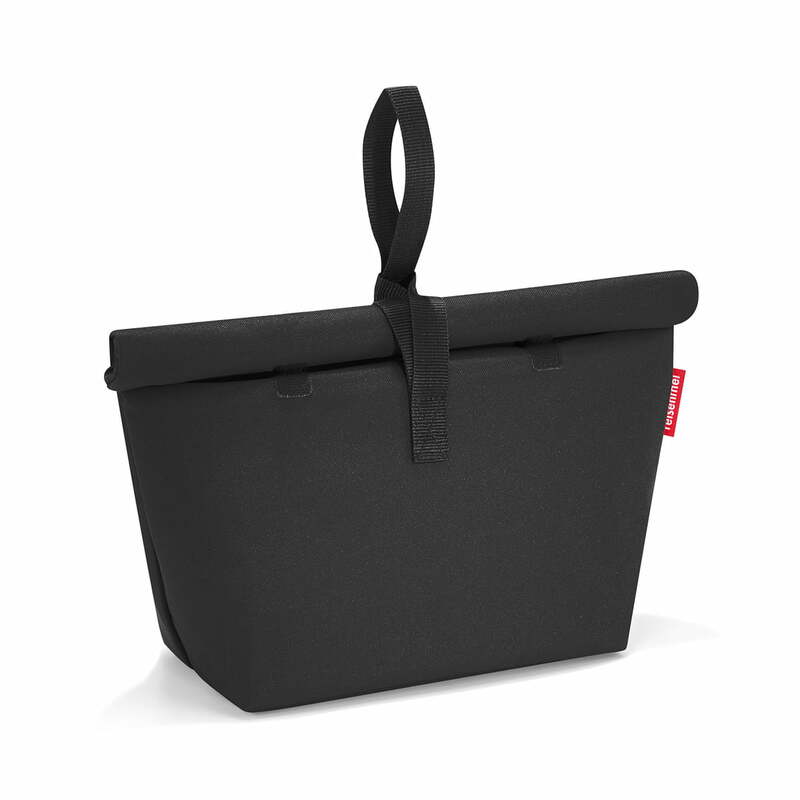 The lunchbag draws on the classic design of the lunch bag but is completed with a practical detail. 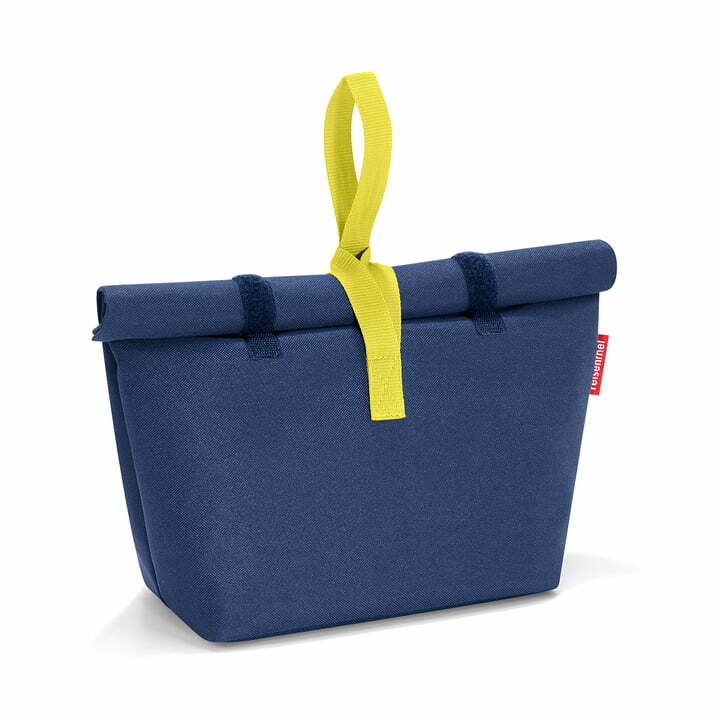 Not only is the lunchbag a useful way to carry you food around, but it also keeps it fresh while doing so thanks to the thermo lining. The velcro means it is easily closed while the strap makes it simple to carry. The outside is made of water-repellent polyester fabric and is available in various colors. After use, the fresh lunchbag is simply folded up and stored in a space-saving way. The fresh lunchbag is also available in an L version to keep your shopping cool. 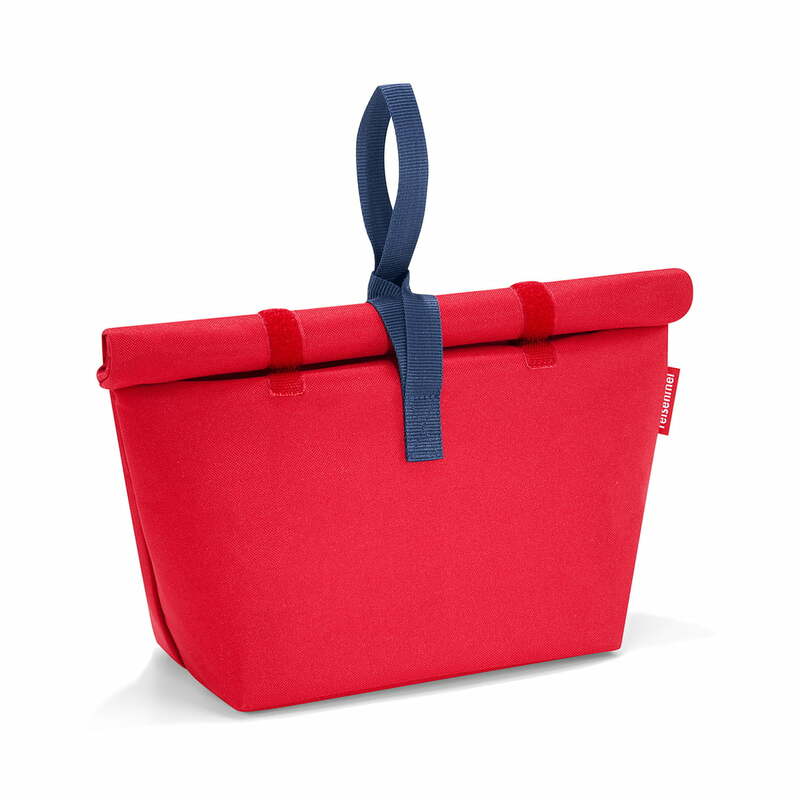 The lunchbag draws on the classic design of the lunch box but is completed with a practical detail. Not only is the lunchbag a useful way to bring your lunch to work, but it also keeps it fresh until your lunchbreak thanks to the thermo lining. The fresh lunchbag iso M by reisenthel is an insulating bag with thermo lining made of high-quality aluminium foil, which is ideal for lunch or outings. The fresh lunchbag iso M by reisenthel is an insulating bag with thermo lining from high-grade aluminium foil, which is ideal for lunch, dinner or a trip.